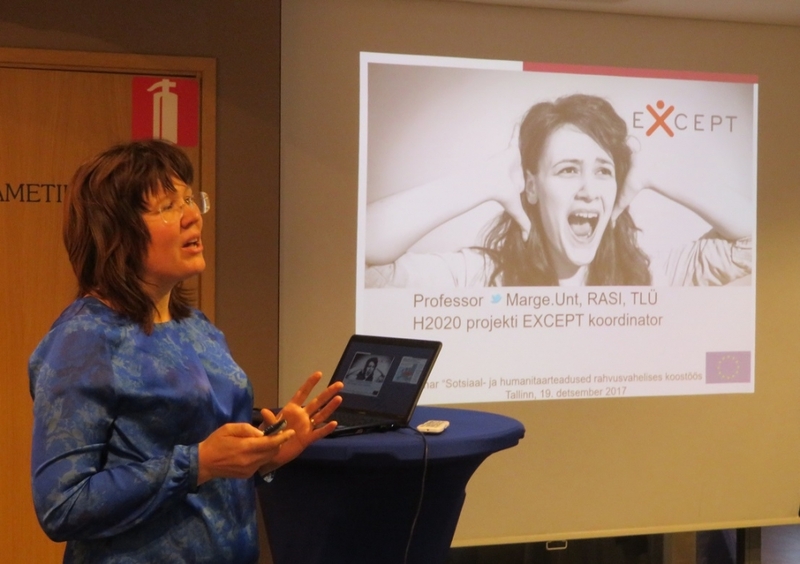 Marge Unt from Tallinn University participated in the expert panel at the Social Sciences info day "SSH in international collaborations" that took place on 19th of December in Tallinn, Estonia. 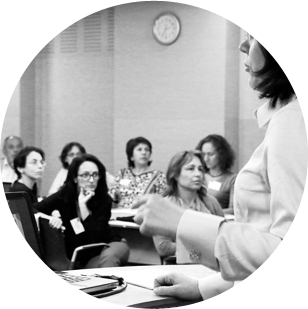 She introduced the EXCEPT project and participated in discussions about the future of SSH in the next Framework Programme. 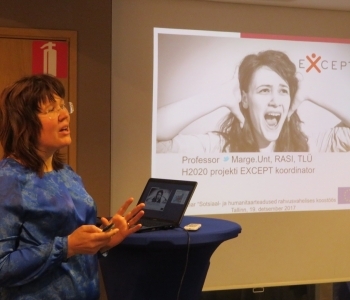 The event brought together research managers from Estonian Research Council and social scientists from all Estonian universities. The seminar gave an overview of the opportunities of social sciences and humanities within the Horizon2020 framework. The expert panel discussed the issues of international cooperation, interdisciplinary science and impact evaluation.